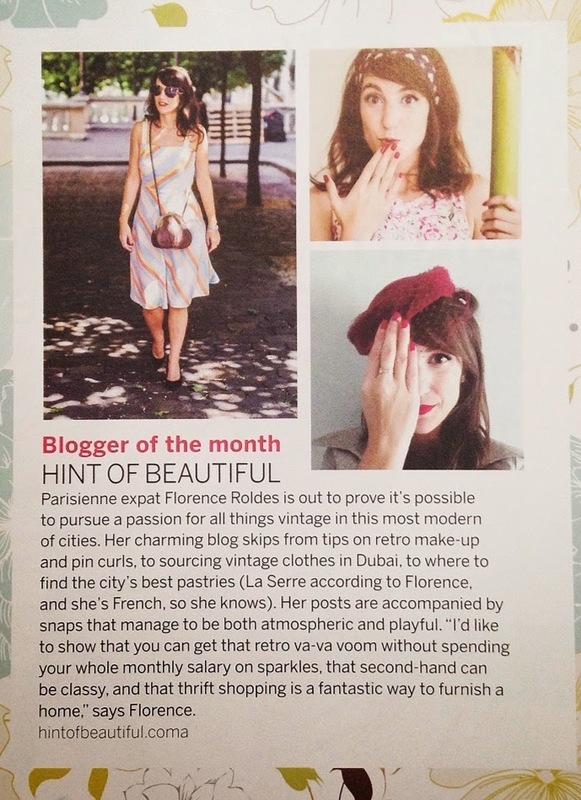 I spy with my little eye... Good Magazine's blogger of the month! Guess who's Good Magazine's blogger of the month? I spy with my little eye... Qbara the opulent.